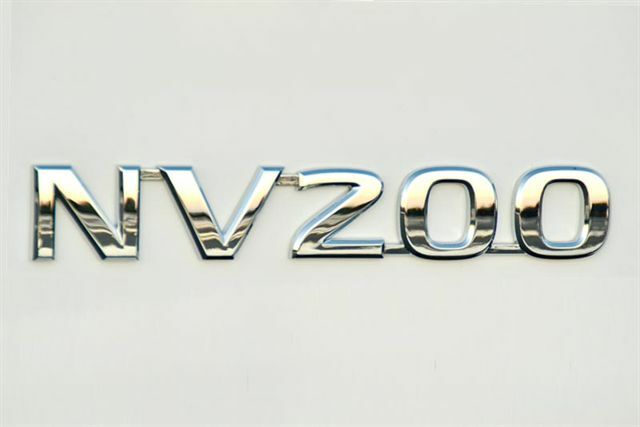 The Nissan NV200 Panel Van joins the already comprehensive Nissan LCV line-up, which includes the NP200 half-ton bakkie, the NP300 Hardbody one-ton bakkie, the rugged Navara and the tried-and-trusted Patrol Pickup. 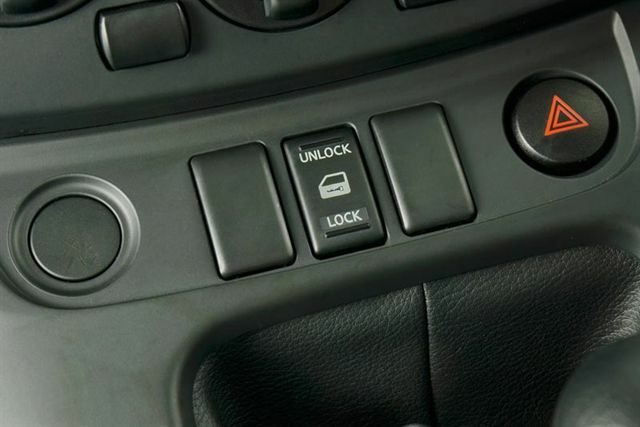 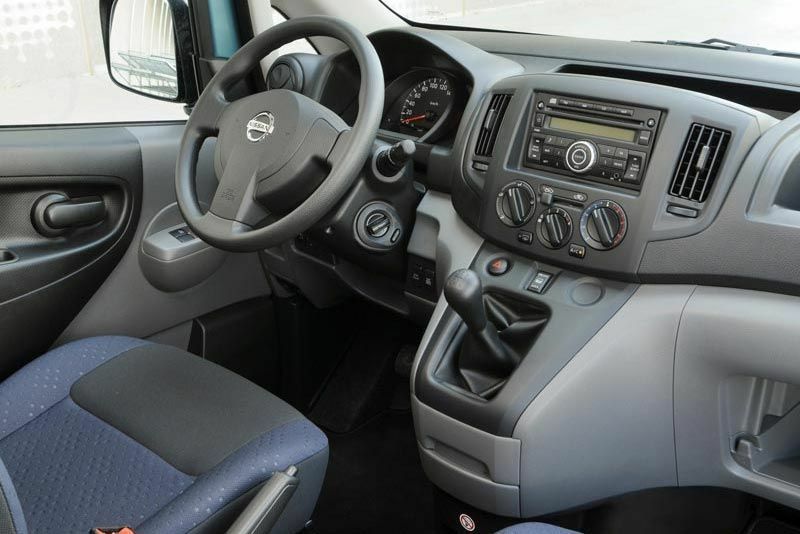 Compact in size, the new Nissan Panel Vans are a particularly viable proposal, especially where fleet buyers require something with the added security and load capacity offered by a van. 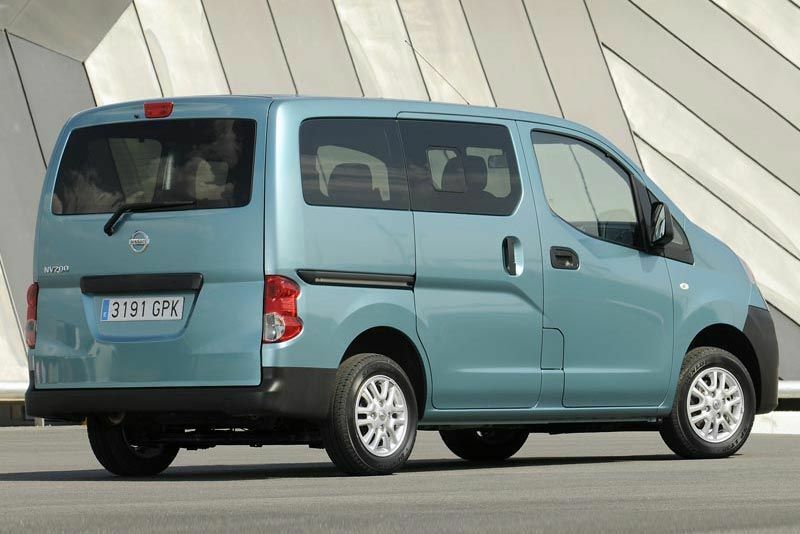 Simply put, Nissan South Africa now offers the most comprehensive light commercial vehicle line-up in South Africa, for any business needs – from plumbing, electrician services and furniture delivery, to florist and courier services or satellite TV installation. 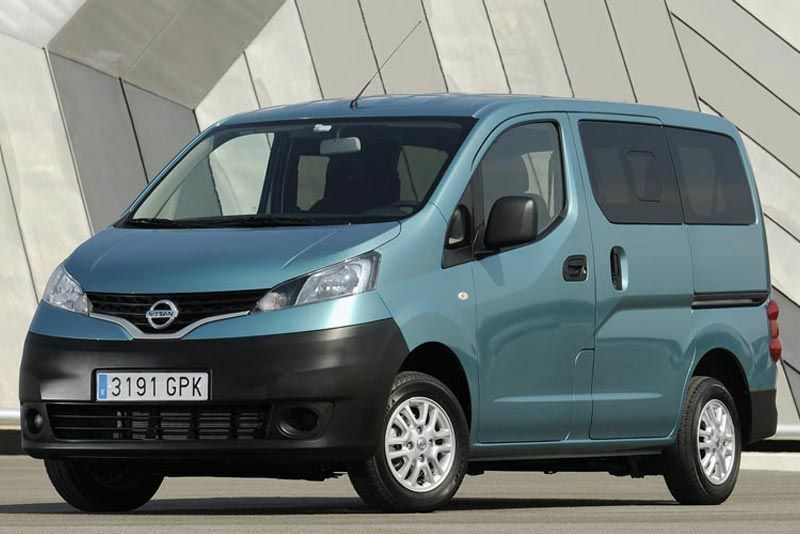 With the choice of two powertrains, the new Nissan NV200 Panel Van caters for various LCV needs, with low cost of ownership linked strongly to both engine derivatives. 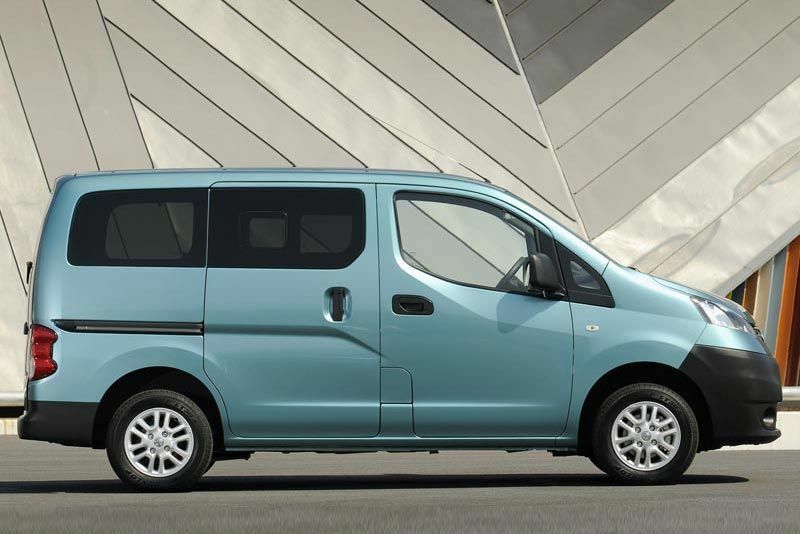 The new NV200 1.6i Visia features a normally aspirated 1.6-litre petrol engine, which produces 81 kW at 6 000 rpm and 153 Nm at 4 400 rpm. 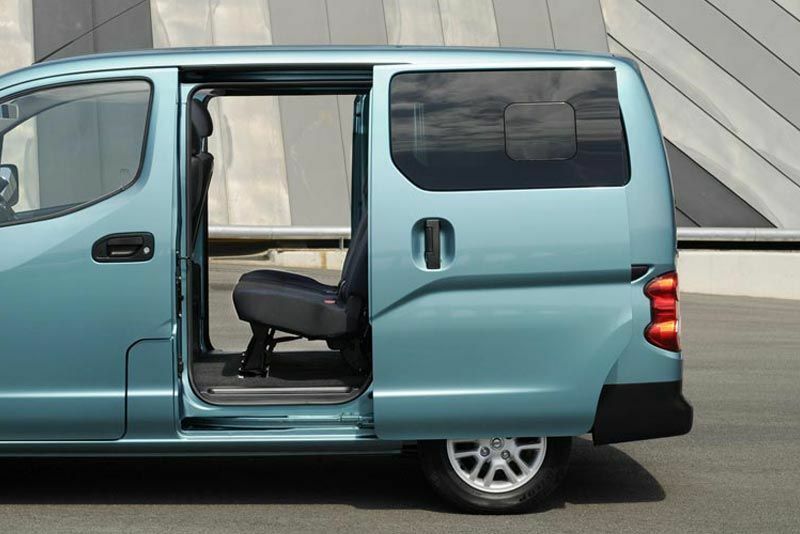 Mated to a five-speed manual transmission and front-wheel drive, the NV200 1.6i Visia returns an average fuel economy figure of 7.2-litres per 100 km while producing just 166 g/km of CO2. 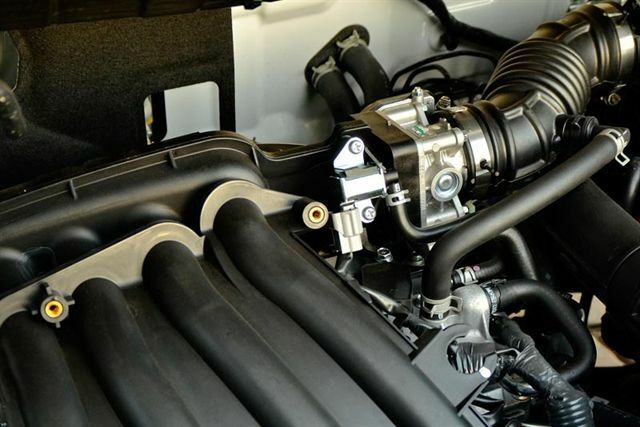 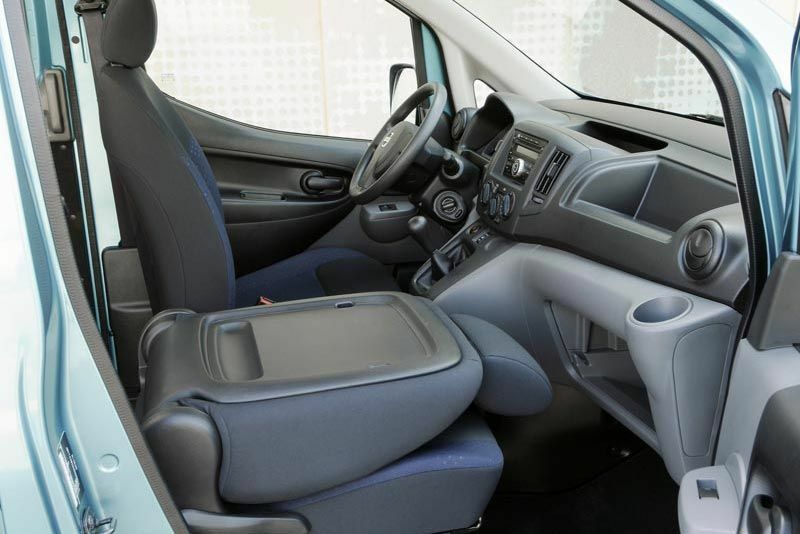 Featuring the same transmission, the new turbocharged diesel NV200 1.5 dCi Visia brings with it exceptional fuel economy figures – just 4.9-litres per 100 km and 129 g/km CO2 – while still offering good power and excellent torque (66 kW at 4 000 rpm and 200 Nm at just 1 750 rpm).